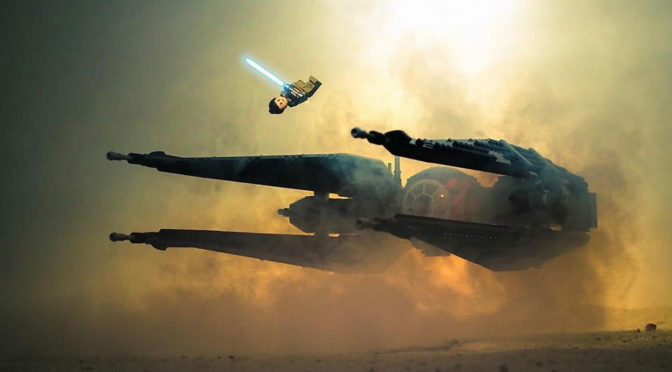 You saw the exciting teaser trailer of Star Wars: Episode 9 – The Rise of Skywalker and now see the awesome scene of Rey back flipping over what appeared to be Kylo Ren’s TIE Silencer from the trailer recreated in LEGO. 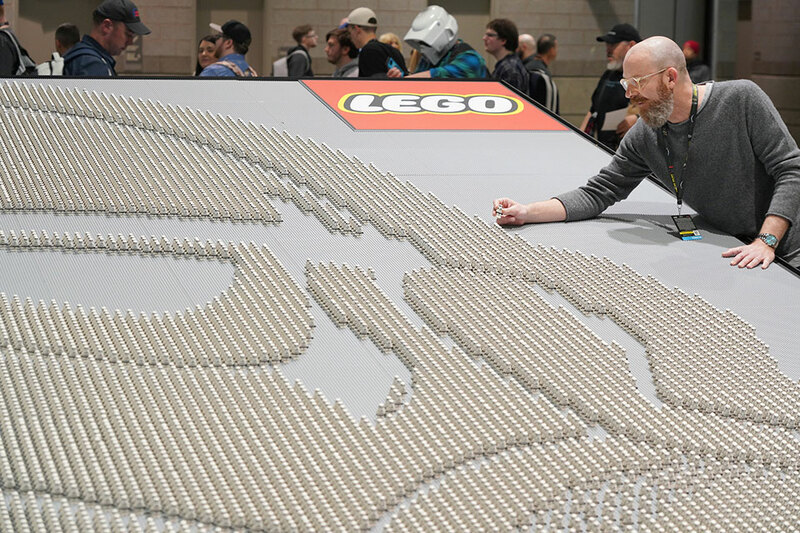 The image was created by Twitter user and toy photographer, Hue Hughes (@HueHughes), and picked up by LEGO’s Twitter account. 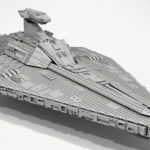 On a somewhat related news, LEGO Star Wars is celebrating 20 years with a world record. 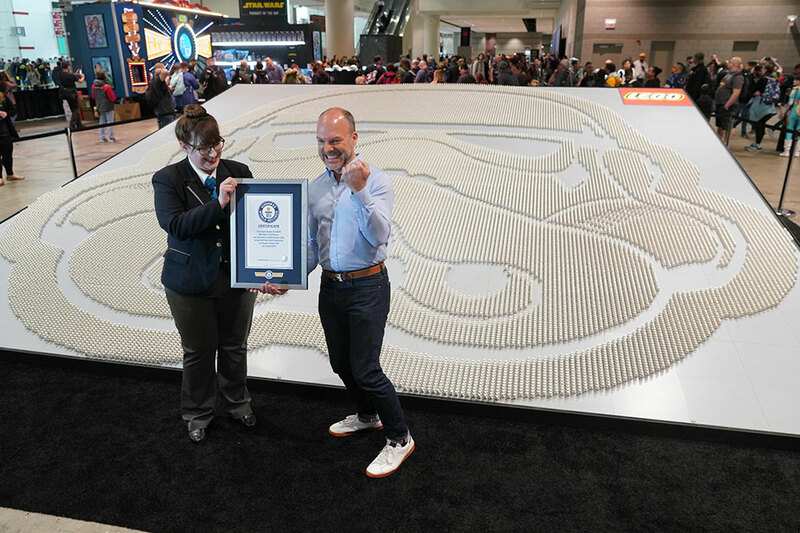 A team of 12 people spent over 38 hours to assemble the largest display of LEGO Star Wars minifigures on slats of grey LEGO plates. 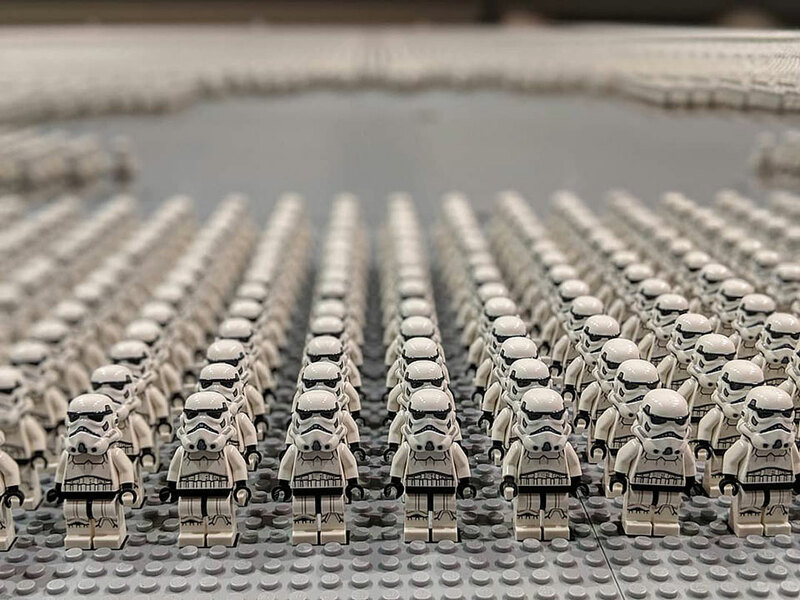 A record 36,440 Stormtrooper minifigures were used to create a 2D image of the iconic Stormtrooper helmet – beating the record previously set by LEGO UK’s 35,210 Clone Troopers minifigures set in June 27, 2008. 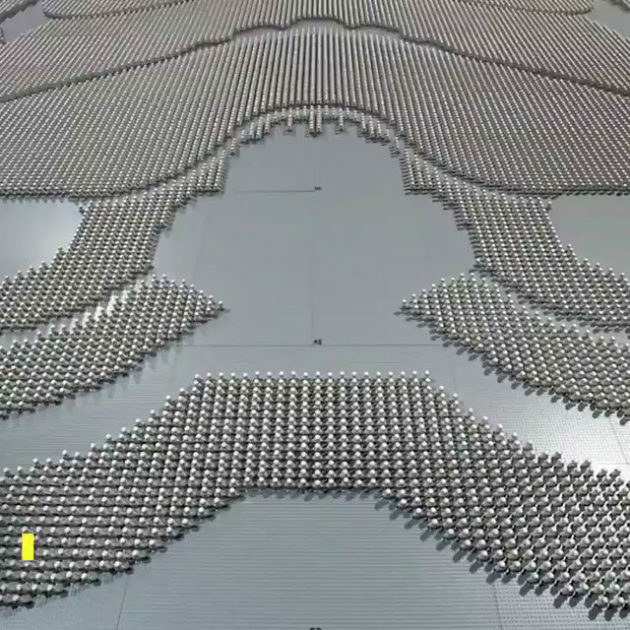 This latest record holder was quite a sight to behold. 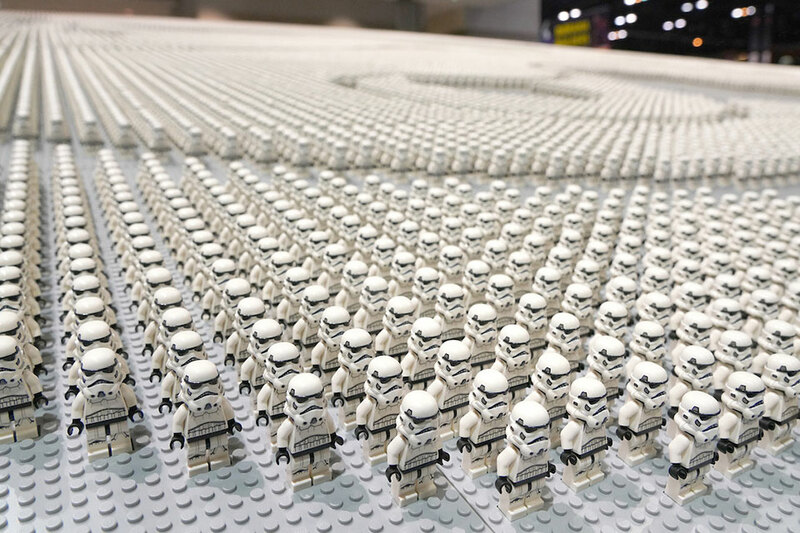 The idea of using Stormtrooper minifigures to create its own image, albeit just the helmet, was pretty genius. 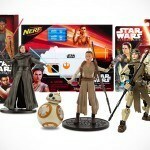 LEGO did not mention how large was the display, though. 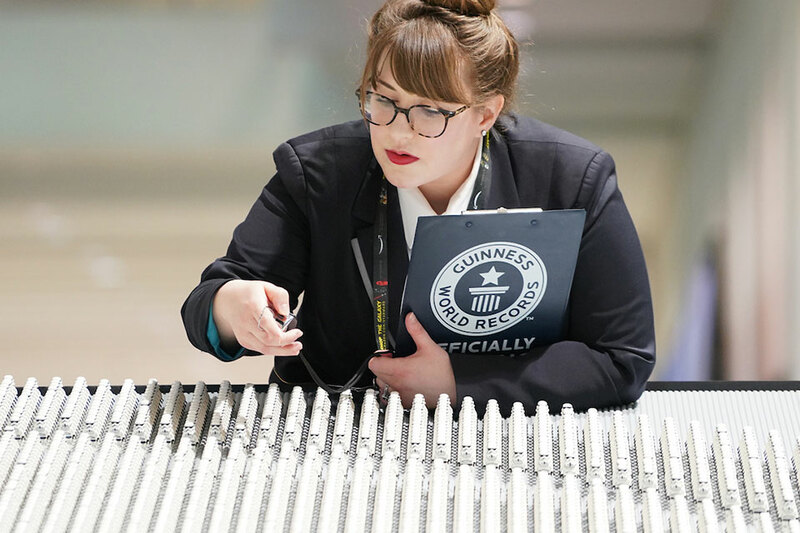 The record was witnessed by Guinness World Records’ adjudicator on April 11, 2019.and the recognition appropriated to LEGO group accordingly. 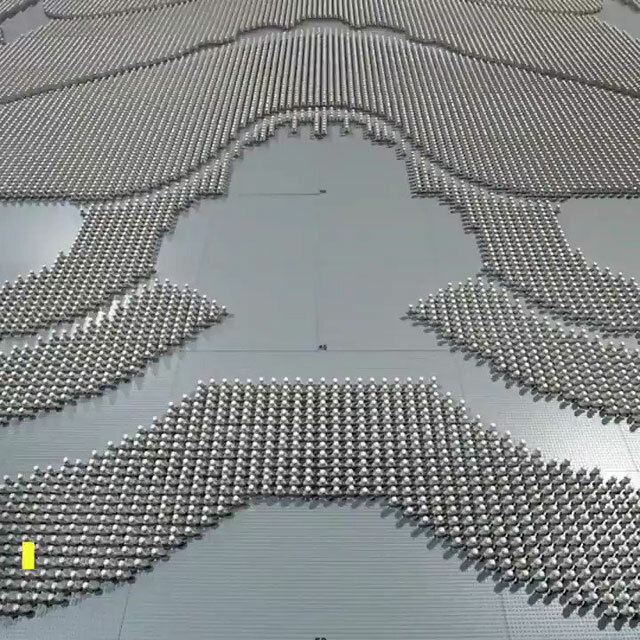 We just saw the video posted by LEGO. 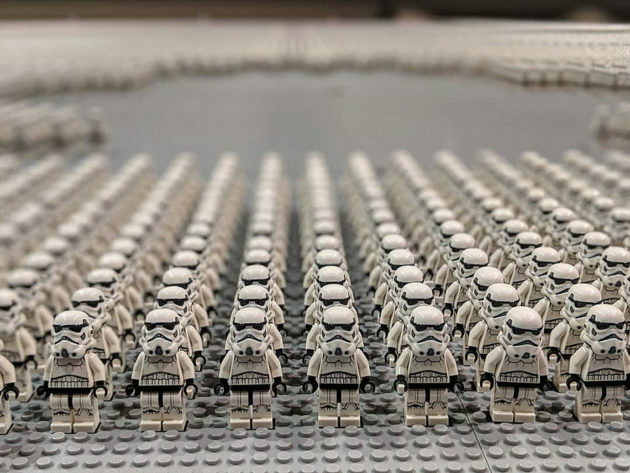 Besides impressed by the record and the end result, we applaud the adjudicator’s hard work of needing to account for each and every minifigure. 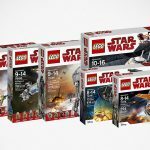 Good News, LEGO Star Wars: The Last Jedi Sets Are Available Now!